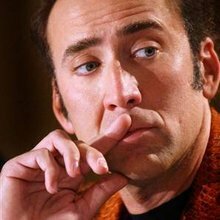 Nicolas Kim Coppola, known professionally as Nicolas Cage, is an American actor, director, and producer. 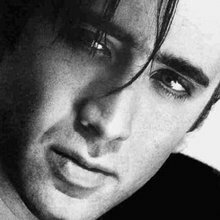 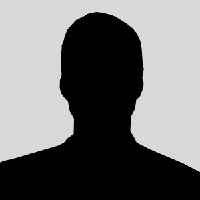 He has performed in leading roles in a variety of films, ranging from romantic comedies and dramas toscience fiction and action films. 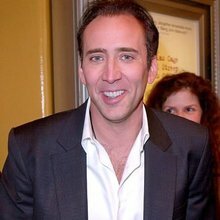 Cage is known for his prolificacy, appearing in at least one film per year nearly every year since 1980, with the exception of 1985 and 1991.